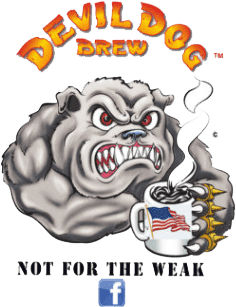 The Devil Dog K-Cup difference: BPA FREE - 100% RECYCLABLE!! NOW 2.0 COMPATIBLE!! Our flavor blends are sugar - allergen - gluten free - calorie free - and contain no artificial sweeteners or preservatives. All of the flavors are blended in small batches, to order, to control the quality and maintain consistency.